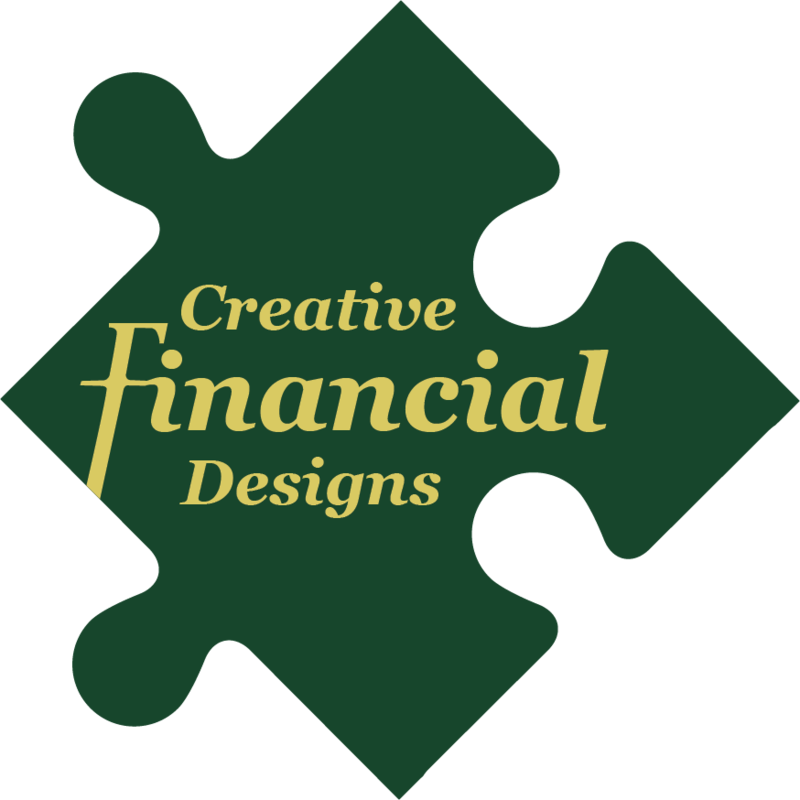 Creative Financial Designs, Inc., our Registered Investment Adviser, helps people become better stewards with what they’ve been entrusted by providing financial solutions for today and tomorrow!! Most people and many businesses do not achieve nearly as much as they might otherwise achieve because they never take the necessary time to think about where they want to be nor map out a financial path to get them there. Our goal is to assist them to maximize their wealth accumulation possibilities by implementing proper Cash Management Principles, developing a Tax Reduction Strategy, performing an Investment Suitability Study and Portfolio Construction consistent with their accumulation and retirement objectives along with their values, completing a Risk Management Analysis, review possible Estate Planning Techniques, including Charitable Trusts, and construct an Implementation and Review Schedule. In short, we provide objective advice to help people make their hopes and dreams become a living reality. Our goal is to teach balanced living through the implementation of prudent planning principles.